Mix up your gym tee rotation with this women's T-shirt made with Speedwick technology. A mesh panel at the back aids airflow while you work out. 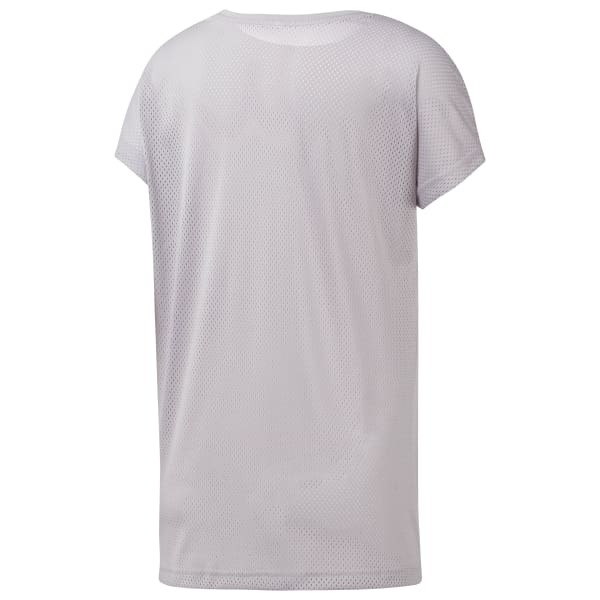 Layer this top with your favourite sports bra and bold leggings for an easy 'gym to lunch' look.